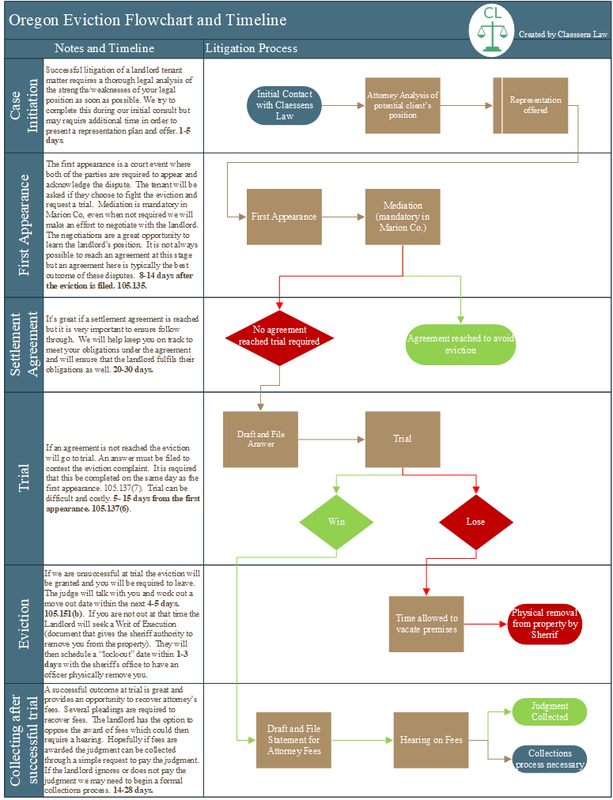 We use this flowchart to organize and prepare for representing tenants in eviction cases. The chart is very useful for plotting a successful tenant representation. Click the image to expand or click download here for a pdf. We hope you find it helpful.